Kick Start A Healthier Fitter Lifestyle today with just a 30 Day Commitment! Our 30 Day Kick Start helps you obtain real health and fitness results in just 30 days! 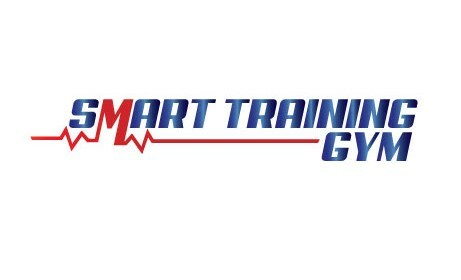 SMART Training can help you to look better, feel better, and live a healthier lifestyle – in just 30 days. One month is all it takes to start seeing results when you train the SMART way. That’s Specific, Measurable, Achievable, Realistic, and Timed. We’ll discuss those goals at your free consultation in one of our gym locations, SMART Training Churchtown, Dublin 14 or the brand new SMART Training Little Island, Cork. We’ll draw up your personal training plan to help you meet those goals. We’re not just talking another list of exercises here. We’re talking about something that will change your life. First, just contact us to arrange your free consultation. We’ll give you a tour of our premises, tell you more about how we operate, and learn more about you, so we can draw up your personal training and nutrition plan. Choose Group Training Classes, and you will also receive two measurement appointments – one at the beginning of your 30 days, and one at the end – so you can see just how much you have achieved. Choose Semi-Private Training, and you will receive all the above, plus two individual coaching sessions with our lead coach, to review your goals, targets, and exercise and nutrition strategies. This provides more accountability and will help reach your goals faster. Then, it’s time to start training with us! And you won’t be shouted at by our trainers if you find the going tough. We’re not Sergeant Majors in the Army. Instead, we’re there to motivate and inspire you, with a few well-chosen words to help you keep going. That’s the SMART way to do it. You’ll also eat well. It won’t be a diet of broccoli and celery for a month. Instead, you’ll enjoy tasty, nutritious, and healthy meals. You can have a look at some of our recipes here, and you’ll also get our meal planner and shopping list. You can even continue to enjoy a takeaway and a few drinks during the weekend. Just stick to our 80/20 rule – that 80 percent of the time, it’s clean living and clean eating. In the other 20 percent, you can allow yourself a treat or two. Train and eat the SMART way, and we guarantee you’ll see results after just 30 days*. At the end of your 30 days, the next move is up to you. You can walk away as a healthier you, or commit to a longer-term membership to allow us help you maintain and improve the new you. The vast majority are so happy with what we do and how we do it, that they continue to come train with us. In fact, a phenomenal 89 percent of people who come to train with us are still training regularly with us 12 months later. That proves that we have helped them get and maintain the results they want – and we can get those results for you, too. Monday – Friday: 6.30 a.m. – 11.30 a.m.
Monday – Thursday: 5.30 p.m-9.30p.m. 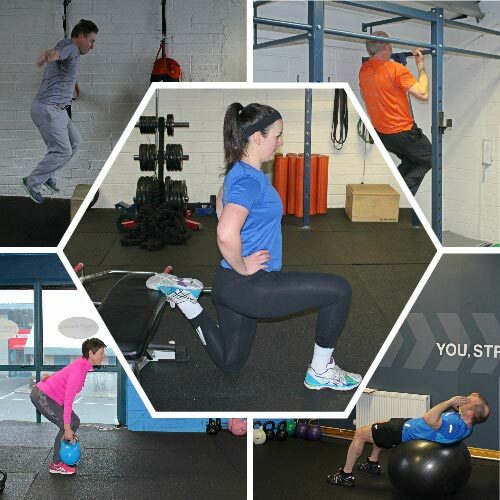 Saturday – 7.30am – 11.30 a.m.
Mondays & Wednesdays & Thursday’s at 7.30 p.m.